Home Smartphones LG G4 Beat LTE now available in the Philippines, priced at Php12,990! LG G4 Beat LTE now available in the Philippines, priced at Php12,990! Mobile technology leader LG Electronics officially launched the LG G4 in the Philippines last May and not long after, the LG G4 Stylus followed suit sometime last month. Finally completing the G4 family is the LG G4 Beat LTE, striking the perfect balance between the flagship’s powerful features and functions with a mid-range price. The LG G4 Beat LTE comes with a 5.2-inch Full HD IPS Display, which is clearer, sharper and more responsive than anything offered by LG before in the mid-tier category. Like its oldest sibling, the LG G4 Beat LTE inherits the gently-curved body similar to the LG G4 allowing for perfect grip and feel. A powerful Qualcomm Snapdragon 615 processor running eight cores at 1.5GHz with integrated 4G LTE delivers an optimal balance of power, performance and battery life. LG G4 Beat is also equipped with LTE capability that allows users to download, browse, and stream at lightning-fast speeds. LG G4 Beat LTE’s camera features are equally as impressive as the hardware. 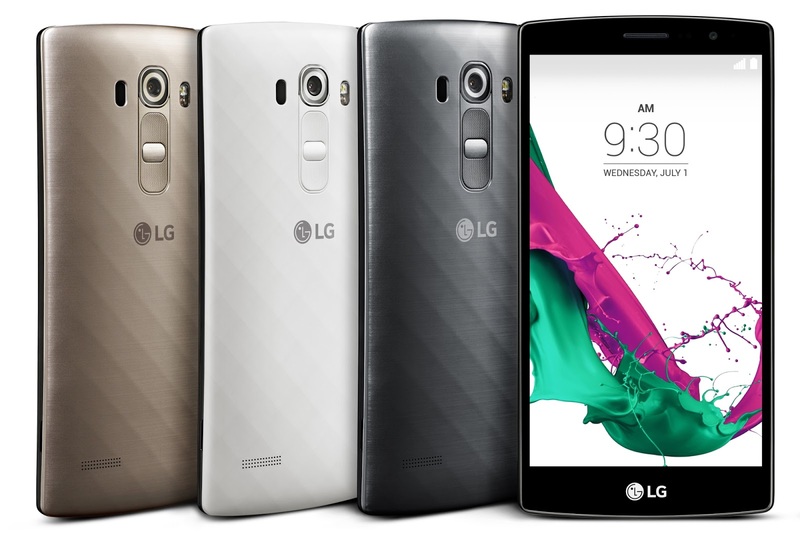 On the back is an 8-megapixel camera, supported by LG’s exclusive Color Spectrum Sensor and Laser Auto Focus. The LG G4 carries over its signature Manual Mode to its youngest kin. Allowing full creative control over every detail in each shot, LG G4 Beat LTE’s Manual Mode allows the user to customize settings such as white balance, exposure and aperture level, ISO level, and shutter speed with its designated dials. LG has also improved the 5-megapixel front-facing shooter with Gesture Interval Shot which allows users to take four consecutive selfies with a single hand gesture, increasing the odds of capturing that perfect shot. While the LG G4 Beat LTE does not come with leather back covers like the LG G4, it also inherits the artisan-forged metallic back plates in metallic silver, ceramic white, and shiny gold. For those who are on the prowl for a more compact and more affordable version of the most ambitious smartphone to date, the LG G4 Beat LTE is now available in stores nationwide with a retail price of Php12,990.